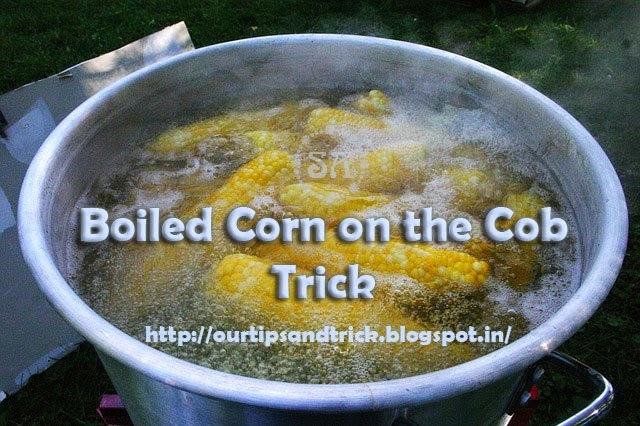 Boiled corn on the cob is a favourite dish of my children. I want to share a tip for making it more delicious. Add a pinch of sugar while boiling it. It will bring out the natural sweetness of corn.